statistics, and links to maximize your play! These links are for both United States and International players. For more information and additional poker rooms, read the bottom of this page. Important information and links regarding the implications of the Internet gaming provisions contained in Title VIII of the Safe Ports Act. This law was passed by the United States Congress on the morning of Saturday September 30th, 2006. We have collected some information and links regarding this law and how it affects you as a player. Several poker rooms have already closed their doors to American poker players and will not pay you. Card Player magazine - Collection of several point of views. Poker News - Review of the issue with focus on bank monitoring, check payments, and ACH considerations. 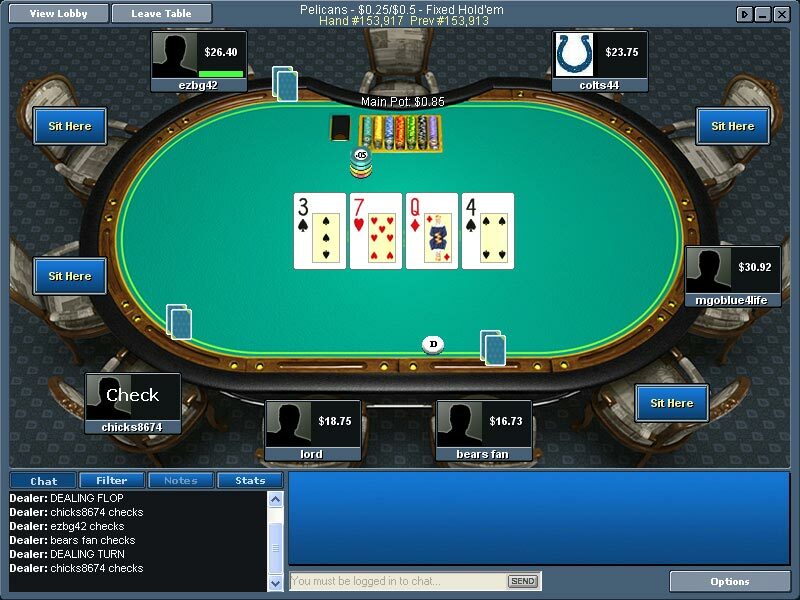 INTERNATIONAL PLAYERS ONLY Click here if you are not a United States citizen.